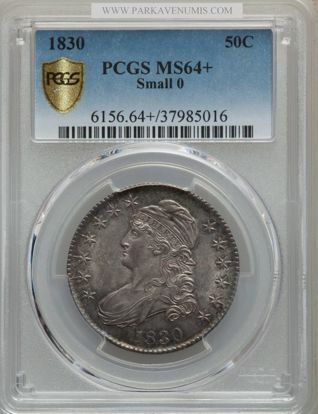 Park Avenue has a wide variety of Capped Bust Half Dollars. 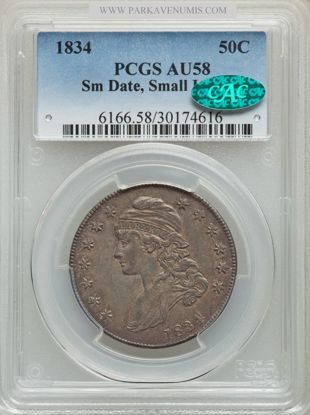 The coins were first introduced in 1807, representing the third variation of the design for the denomination. 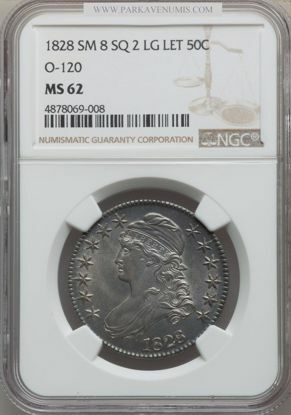 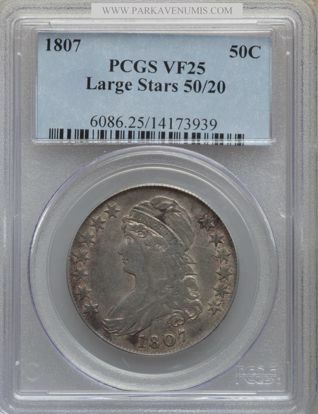 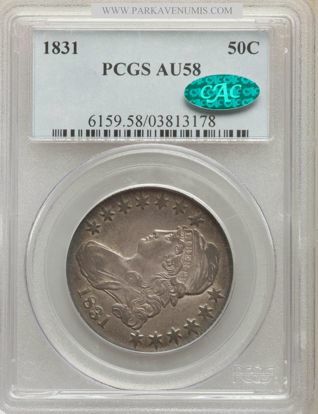 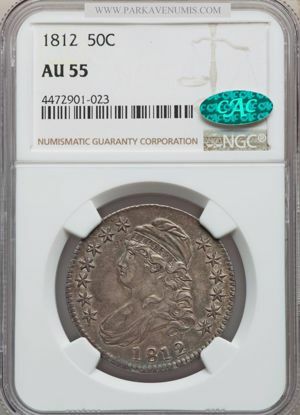 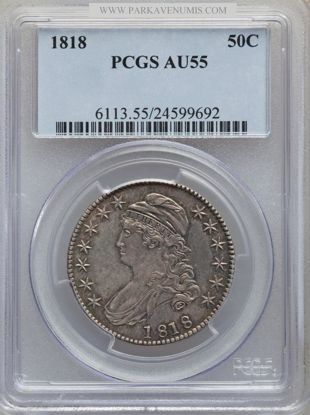 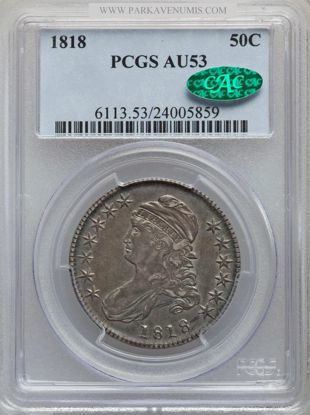 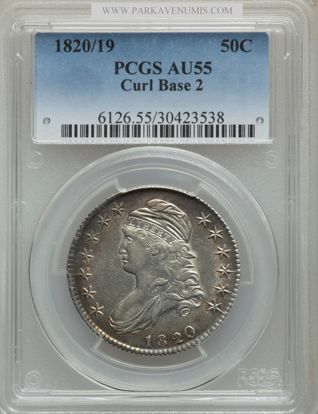 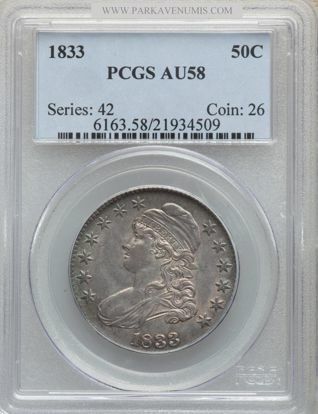 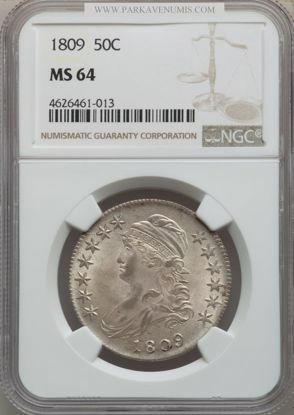 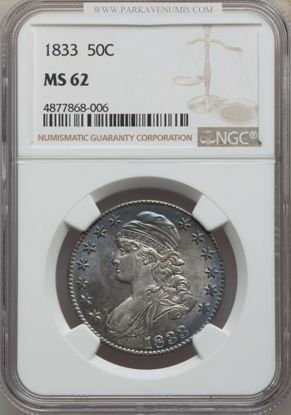 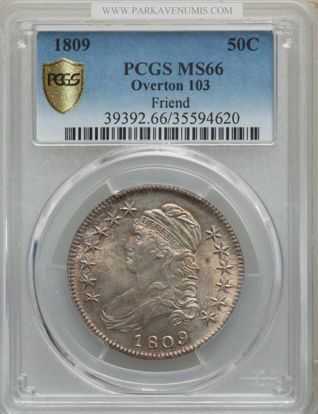 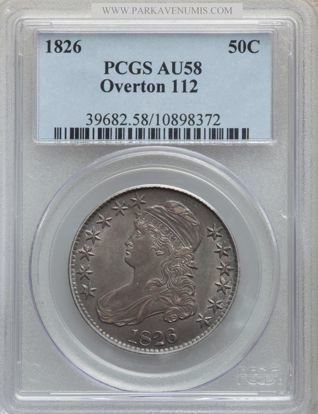 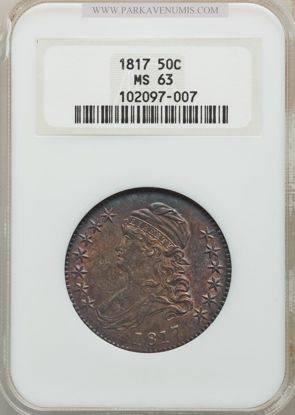 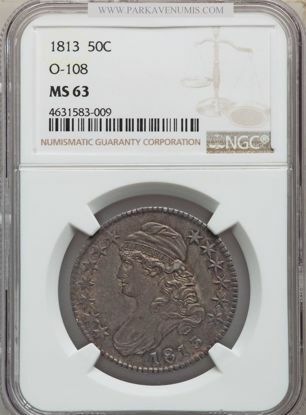 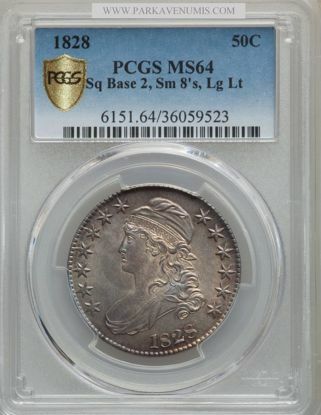 This design was used until 1836 and the 1807 Capped Bust Half Dollar is the most well known of the bunch. 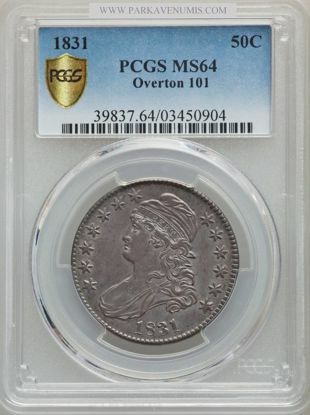 View Park Avenue's phenomenal selection and invest today!